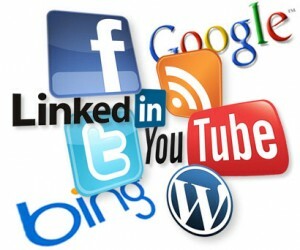 You know that you can’t have search without social, and Search+ reinforces it. Since Facebook and Twitter results aren’t aggregated into public search, it’s put an even bigger emphasis on not only creating a brand page on Google+, but being an active member. Sounds like Google’s plan all along. 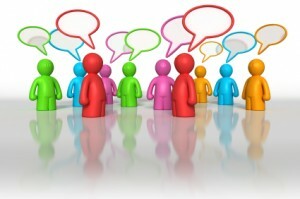 You then have to get your Google+ brand page into as many influential people’s circles as possible. These people also have to be in many other circles if you have hopes of reaching people outside of your immediate network. This isn’t an easy feat. But there’s more: Search+ essentially forces brands to use their Google+ pages much like their own website. That means brands should integrate their main keywords into Google+ posts to increase their relevance in important searches. But again, this must be done in a natural, non-spammy manner. You’ve probably heard that people buy from those whom they like, know and trust and taking the time to build a relationship is the 1st step in getting people to like, know and trust you. 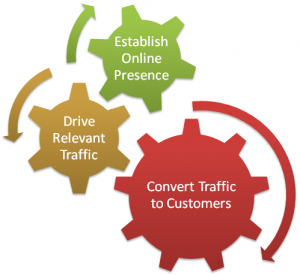 A lot of people look at their web activities to figure out how they can leverage the activity to sell more stuff. But this is totally the wrong mindset to have. Take for example Twitter. Twitter is a social networking platform and you must use it socially in order for it to be effective. When you are on Twitter, think more about how you can connect with more people and what you can do to help them instead of how it can benefit you financially and you will get a lot better results. Twitter can be a great platform to grow your business and increase your bottom line, but you do need to use it in the proper way. You want to treat twitter the same as you might treat a networking or social meeting in real life and use it for the contacts and relationships that you can build. If you do this the right way, it can give you great results. 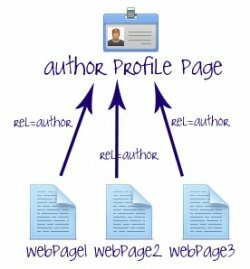 It’s easy to build a blog, but hard to build successful blog with significant traffic.It is essential that you set you articles to automatically post on Twitter, Facebook, Google+ & LinkedInTwitter just topped 465 million registered accounts. Facebook has over 850 million active users. 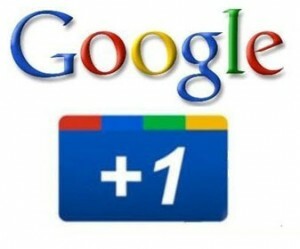 Google+ has nearly 100 million. LinkedIn is over 130 million. Together, these networks are attracting vast amounts of time and interest from Internet users around the world, and those that participate on these services fit into the “content distributors” description above, meaning they’re likely to help spread the word about your blog. When strategizing about who you’re writing for, consider that audience’s ability to help spread the word. Some readers will naturally be more or less active in evangelizing the work you do, but particular communities, topics, writing styles and content types regularly play better than others on the web. For example, great infographics that strike a chord, beautiful videos that tell a story and remarkable collections of facts that challenge common assumptions are all targeted at audiences likely to share (geeks with facial hair, those interested in weight loss and those with political thoughts about macroeconomics respectively). 5. +1 is a PLUS! 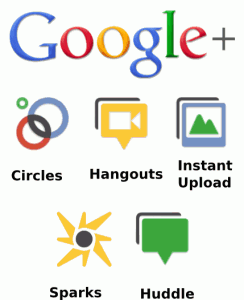 Creating a Google + page doesn’t only bring you closer to your customer, fans and followers. It gives you the ability to add a +1 button on your site. The +1 button pretty much works like the Facebook “Like” button, so don’t you just want those “Likes” to keep on coming. The HTML equivalent of luggage tags labeling your stuff . Searchers can now see thumbnails of the person who authored the article they’re about to read. If they liked what they read, they can simply return to the SERP and click “More by ________” to see the author’s entire catalogued body of work. To clue Google in that you’re the author, you’ll need to use “rel=author” tags in your posts. Picture paints a thousand words. Which is probably the reason why people have quickly fallen in love with Pinterest. 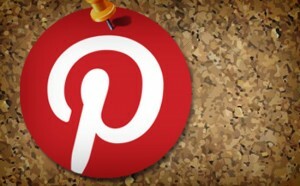 According to an infographic supplied by the Wall Street Journal and Comscore, Pinterest in it’s short life span has already captured more monthly attention than most social networks and gets more time than LinkedIn and Twitter combined. 8. 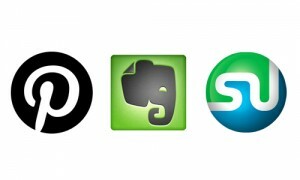 Participate in other social sharing communities by adding a “Pin It” or a “Stumble Upon” button on your site. Take the shares anywhere you can get them. The major social networking sites aren’t alone in their power to send traffic to a blog. 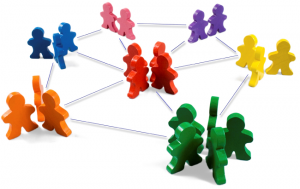 Social community sites like Pinterest and StumbleUpon do a great job in terms of referral traffic. So put these buttons right beside Facebook, Twitter and +1 buttons.